Known as one of the most interesting sightseeing in The Northern Vietnam in general and in The SoutheastAsia in particular thanks to its marvelous and spectacular beauty of nature, the Vietnamese traditional bold culture and the hospitality of the local residents, Sapa is truly a must-visit place for anyone who is planning a trip to Vietnam. Situated at the height around 1500 - 1650m above sea level, Sapa is a land of modest but hide varies wonderful of natural scenes. Moreover, Sapa is home to hill tribe as Black H'Mong, Red Dzao, Xa Pho, Tay, Zay...etc. They are very nice and hospitable people who always work at the fields day by day but their life is often plenty of happy laughs, because they know Mother Nature has already given them a extremely wonderful land, which gives us great opportunity to enjoy a perfect vacation in anytime of year. 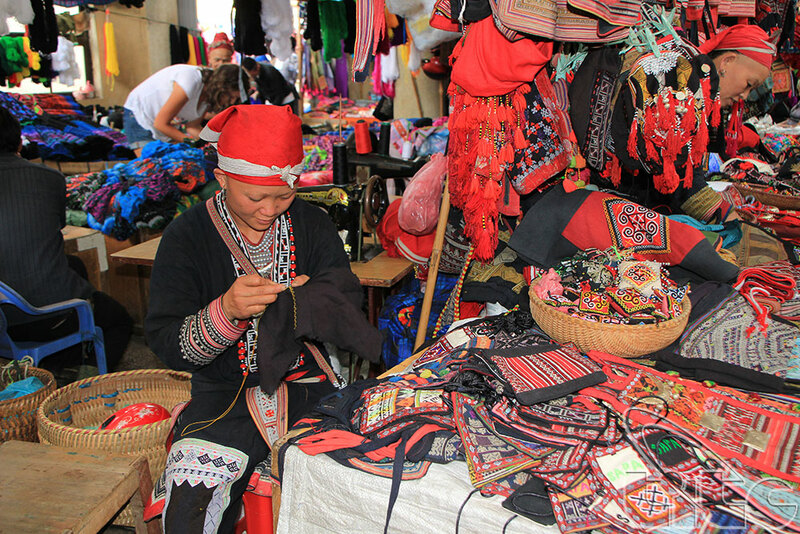 It should remember, travelling to Sapa, everyone should forget everything, just enjoy the fresh air clouds, sky, romantic scenery, majestic place, the colorful markets, the unique homestays that is designed in traditional style of the ethnic minority as well as the warmest welcome from the local. 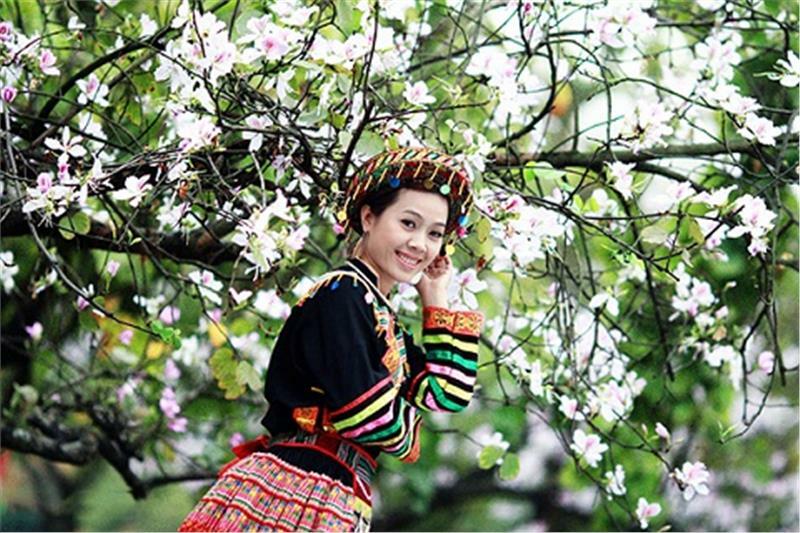 That is the reason why Sapa town is also known as a must-visit place in Southeast Asia. So, do not hesitate embarking on a trip to Sapa if someone said you that "Go to Sapa because Sapa is truly excellent to visit". 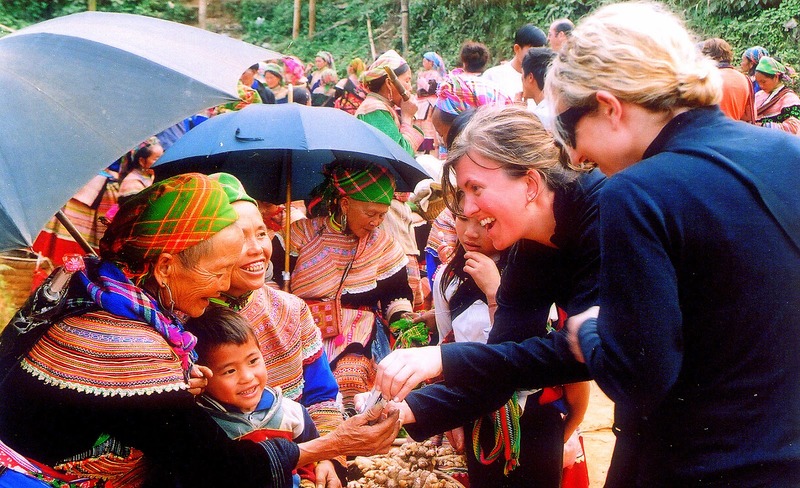 Or, "Well, it should be Sapa - a destination you should experience one time for a lifetime." And Authentic Walking and Homestay Sapa Tour 4 Nights 3Days – One of the best selling tours will take you to all these amazing things. 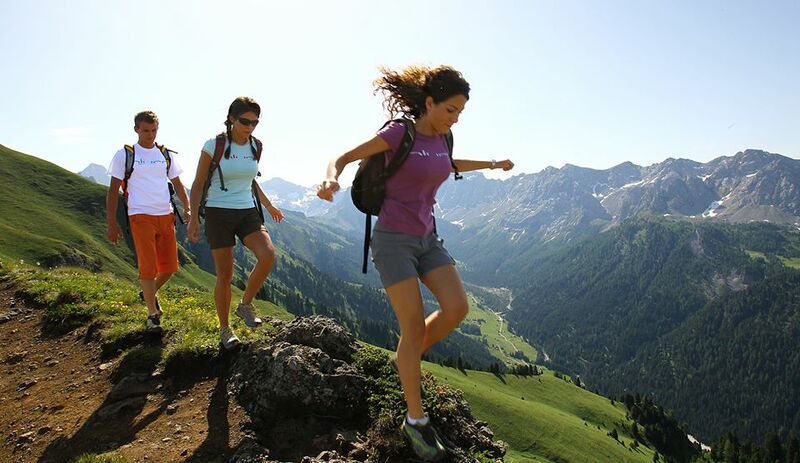 Tag: Authentic Walking and Homestay Sapa Tour 4 Nights 3Days (Best Selling), Sapa homestay tours, Sapa market tours, Sapa trekking tours, Sapa Walking Tours, Vietnam Package Tours.